The Addams Family Halloween. 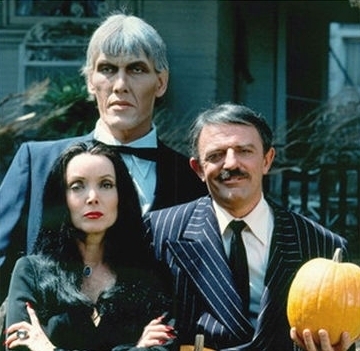 From the 1977 Addams Family Halloween.. Wallpaper and background images in the Addams Family club tagged: the addams family morticia carolyn jones gomez john astin the addams family halloween. This Addams Family photo contains geschäftsanzug and business-anzug. There might also be anzug and anzug der kleidung.